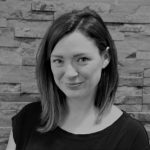 Gaynor joined our team only a few weeks ago, so we gave her a chance to settle down and then asked her a few nosy questions about work and life in general. I have been in the industry since I left school at 17 years old! So that makes it just over 20 years! My day starts off running! Viewer feedback for our vendors so they are updated asap. Arranging 2nd viewings, dealing with enquiries and offers from previous night’s viewers. 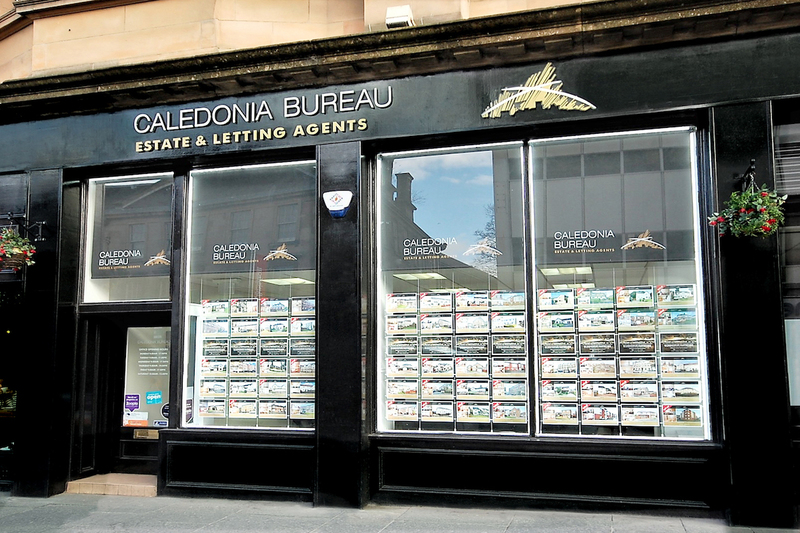 Internet & telephone enquiries, footfall to set up viewings, arrange appraisals, home reports. Marketing materials for brochures, window cards and internet displays. Generally providing good customer service. My main motivation is to give our customers the best service possible and to make them feel comfortable in one of the biggest moments in their life. It’s a privilege that we get to help and advise them so I want them to know how important it is to me that they receive the best possible service and have every question answered, query resolved no matter how big or small. Estate agency relies heavily on recommendations so I want to be known for being approachable, helpful and of course very knowledgeable in every aspect of the industry. I relax by spending time with my 2 girls playing and watching movies. I run, mainly so I can listen to music and keep healthy. I also cook… a lot! Food seems to be able to take my mind off anything!